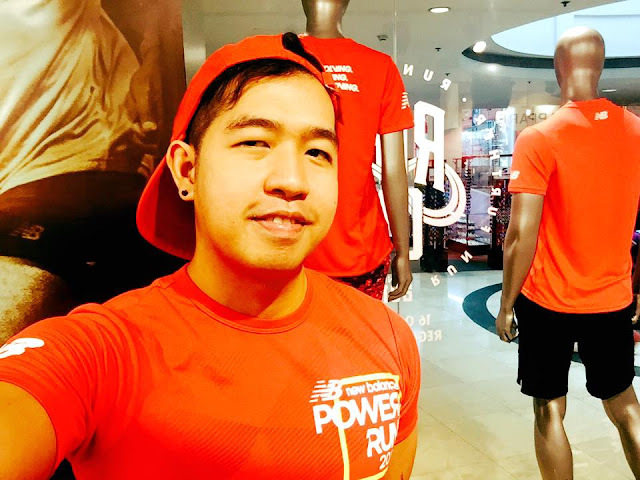 Home / Buddy Run / Fitness Buddy / Marathon / Marc Lara / NB / New Balance / New Balance Power Run / New Balance Power Run 2016 / Running Buddy / Running Event / Runner Rocky with New Running Buddy Returns in New Balance Power Run! 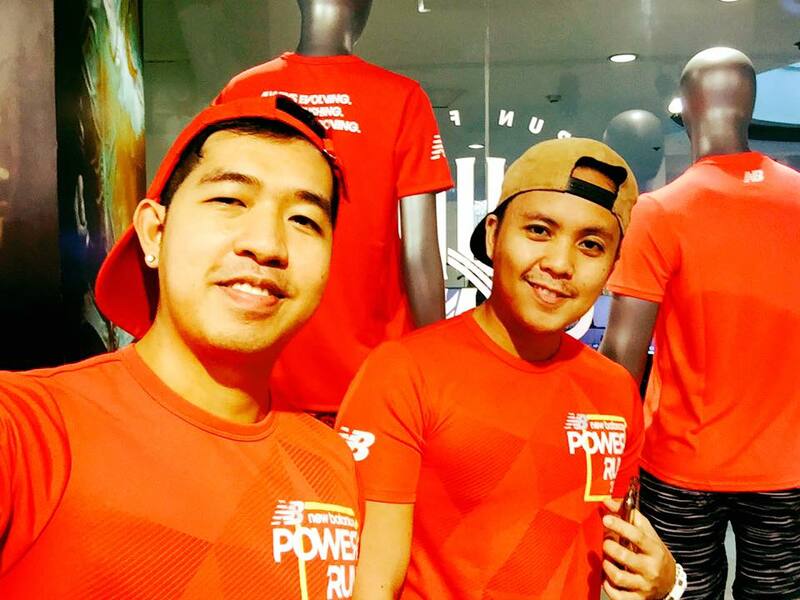 Runner Rocky with New Running Buddy Returns in New Balance Power Run! For the second time around, yours truly Runner Rocky will run again in the New Balance Power Run. 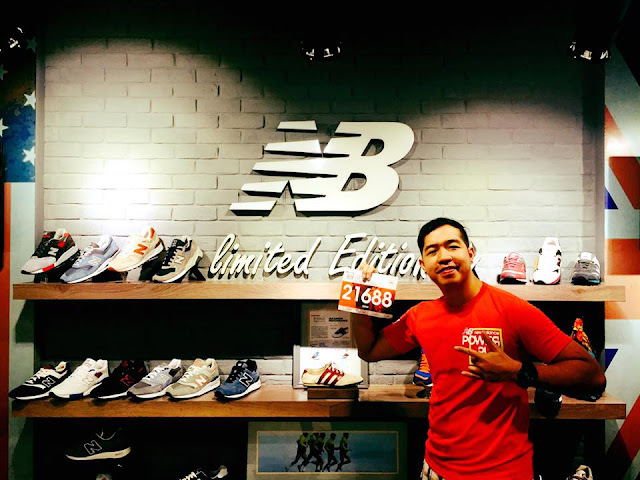 My first time in this another much-anticipated running event was in 2014 which marked as my first 25K longest distance so far on the said year. 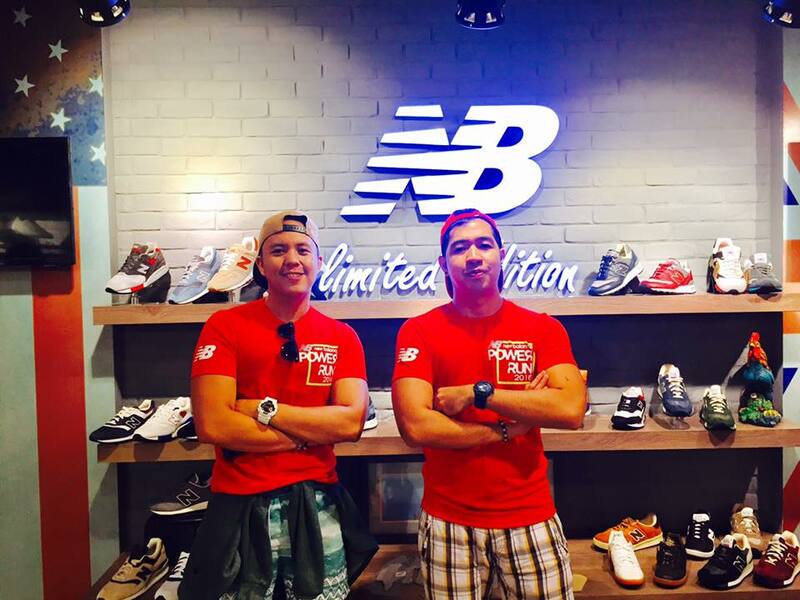 But unlike in my first NB run, this year, I will be running with my new running buddy, Marc Lara who is a newbie in the fields of running and marathons. 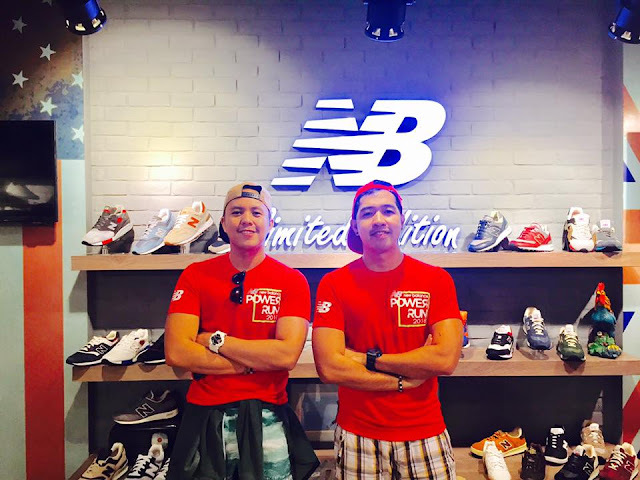 Our first run together was in last October 30's Nightmare Run 2016 at the SM Mall of Asia By The Bay where we had fun chasing with the zombies. With my great comeback in New Balance Power Run 2016 this Sunday, expect for another exciting stories in the road. 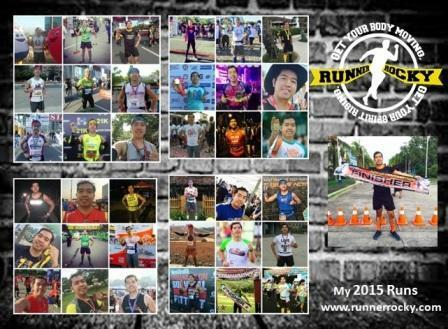 Oh yes, there are lots of changes after my first NB run last 2014 - I was not yet Runner Rocky that time (since I'm not yet a sports, fitness, and marathon blogger that time), I was not yet a full marathoner and ultramarathoner yet (since 25K was my longest distance that time), and I don't have any running team or affiliations that time. 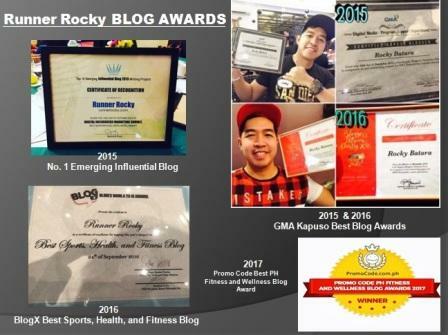 But after two years, all of these eventually upgraded! 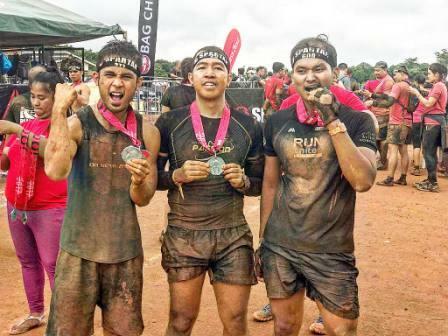 Expect for more exciting stories and new adventures after our race this Sunday morning, November 6, 2016 at the Bonifacio Global City, Taguig. 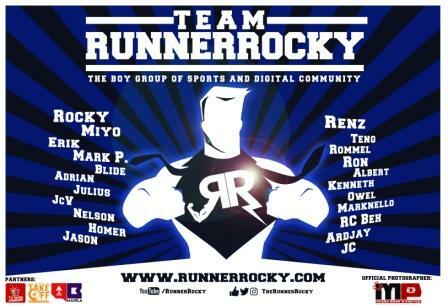 I'll be conquering again the highest distance, the 25K category with my other running mate whom I'll reveal after the run!